April may or may not be the cruelest month, in the words of T.S. Eliot, but it’s definitely National Poetry Month. 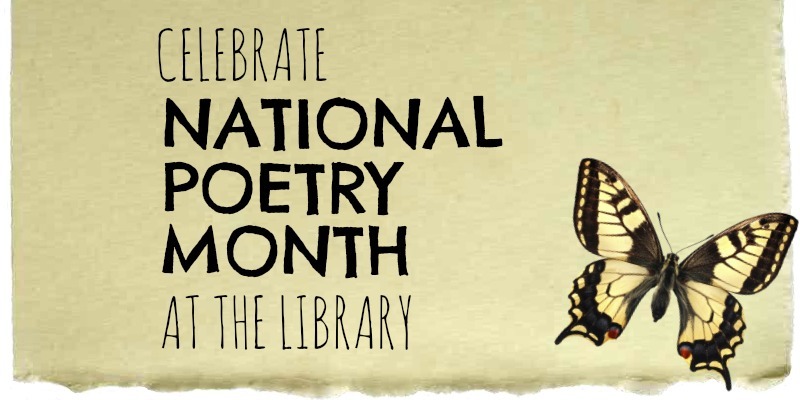 The Montclair Library is hosting its popular annual Poetry Night in celebration of National Poetry Month. On Tuesday, April 19, 2016 from 6:00-8:00pm, seven wonderful local poets will be reading, followed by a short open-mic period. 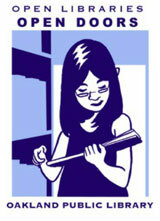 Linda Brown, past president of the California Writers Club, will MC.